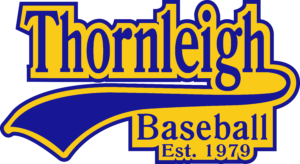 Team managers can now submit their final scores each week to the club right here on the Thornleigh Baseball Club website. Once submitted here, please ensure your original scoresheets are put in the mailbox at the Oakleigh Oval Canteen. Across our Junior and Senior teams every season all these players are wearing Thornleigh colours for their team.